Joshua Franchini, age 31, passed away on Saturday, April 28th from injuries sustained in an industrial accident. 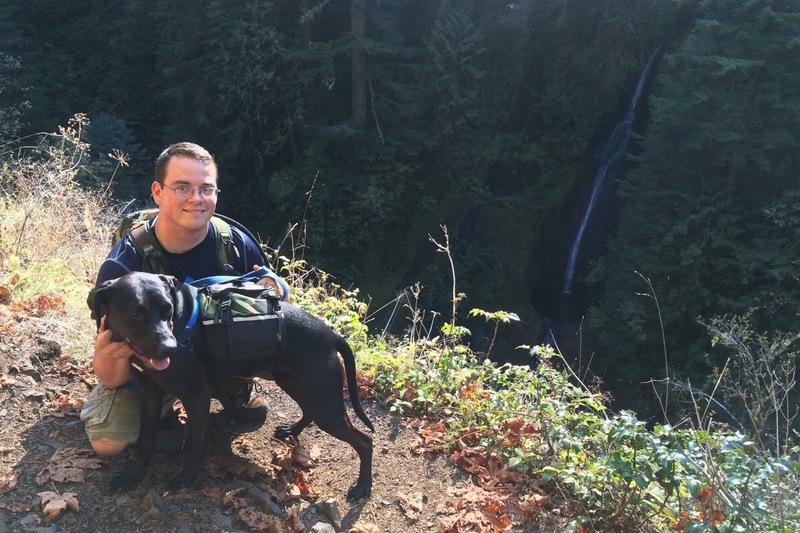 Joshua was a gentle, loving, and loyal man devoted to his wife, family, and dog Zoey. He was sarcastic and witty with a sense of humor that kept people smiling and brought joy to many people’s lives. He loved the outdoors particularly working in his garden, camping, hiking, and fishing. He was a talented auto mechanic eagerly building his own business. He was a quiet individual but enjoyed being in community with his neighbors and hosting a yearly BBQ for family and friends. He will be remembered for his creative nature and attention to detail in his artwork, decorative designs for his home, garden, and wedding planning. He had a deep and admirable faith and was devoted to his work in the church and praying for his family and friends every day. He is dearly missed. He is survived by his wife and best friend, Katie Beaubien-Franchini, his parents, Joe and Mary Franchini, and his siblings, Leia, Sam, and KaLyn Franchini. Thank you for your love, support and generosity. **All excess funds received will be donated to the Wounded Warrior Probect.